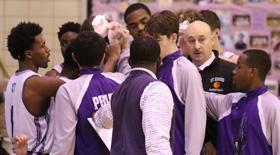 Why St. Edmund Prep? Click Here to Watch! 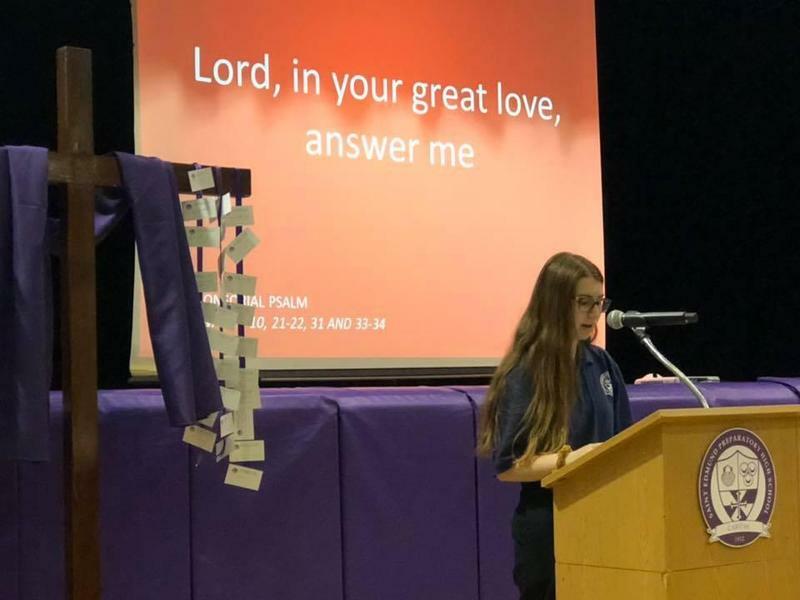 Before heading off to Easter Break, our school community gathered to celebrate mass during Holy Week. 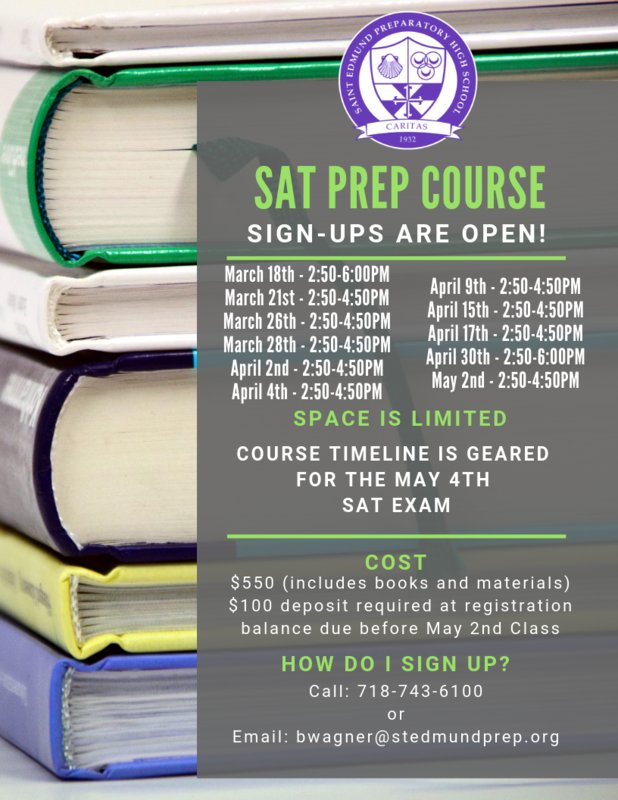 St. Edmund Prep will again be running its own SAT prep course this winter and its timeline will be geared for May 4th administration. Click for more information. 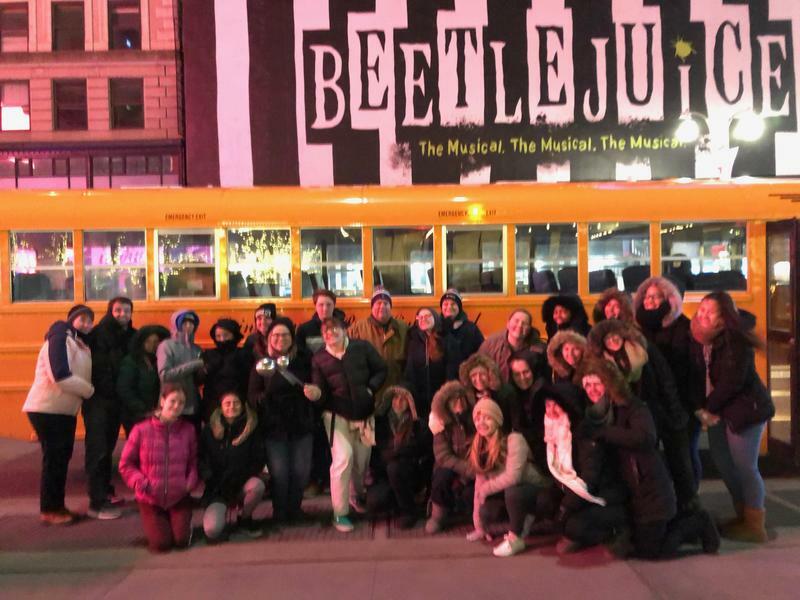 In our quest to live out our mission to instill the Gospel values in our everyday lives and live everyday for the greater glory of God, 31 students, faculty and staff participated our Inaugural Midnight Run on February 8th, 2019. 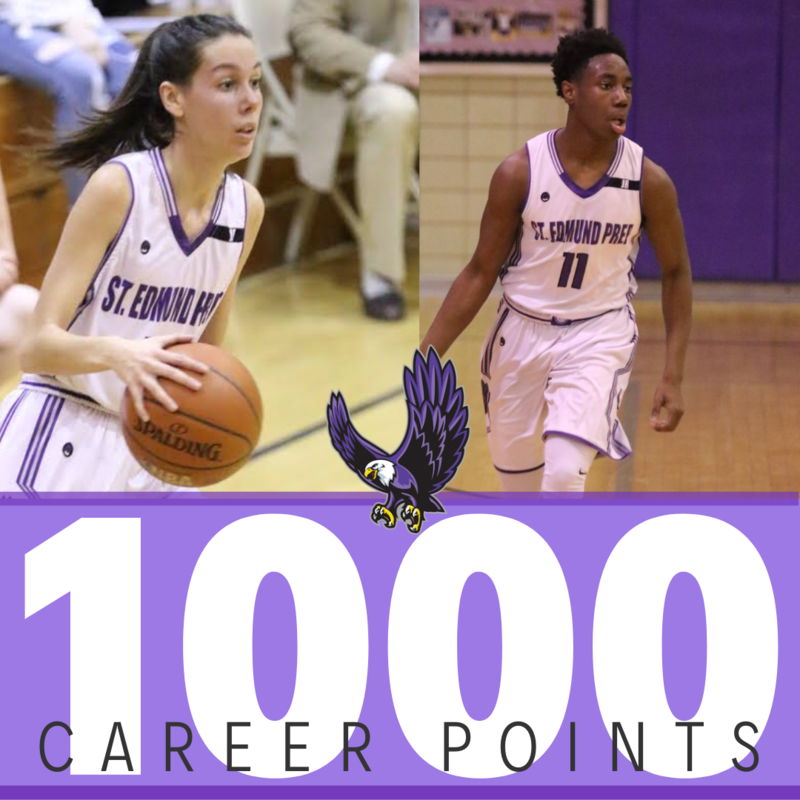 Latty '20 and Lauterborn '19 hit milestone with impressive performances on our home court. 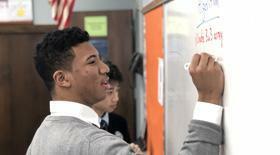 Help empower Bold Learning and Uncommon Leaders with a year-end gift. 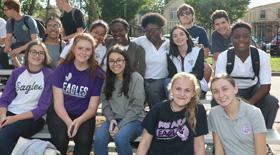 Your support directly benefits the students of St. Edmund Prep! 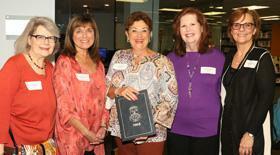 "My most valuable takeaway from my years at St. Edmund was my growth as a spiritual person. 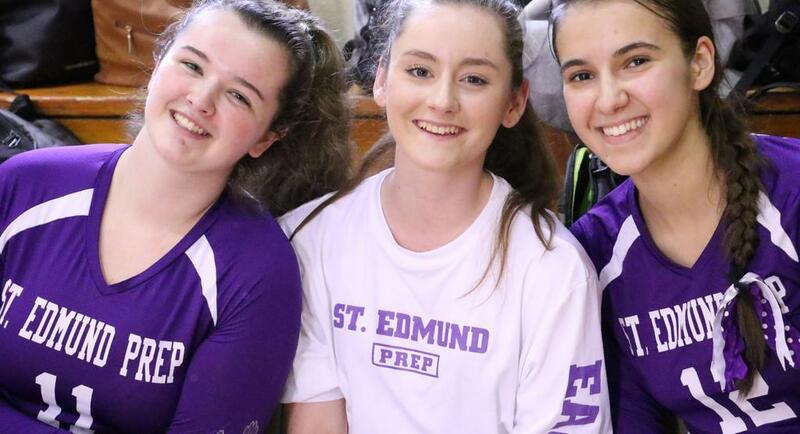 The Prep's teachers mentored and encouraged me to explore and express my faith..."
"St. Edmund Prep has motivated me not only to become a better student, but also a better person and a leader. I am not only witnessing change, I am creating it." Our world needs innovative, compassionate, moral leaders. They're formed here. 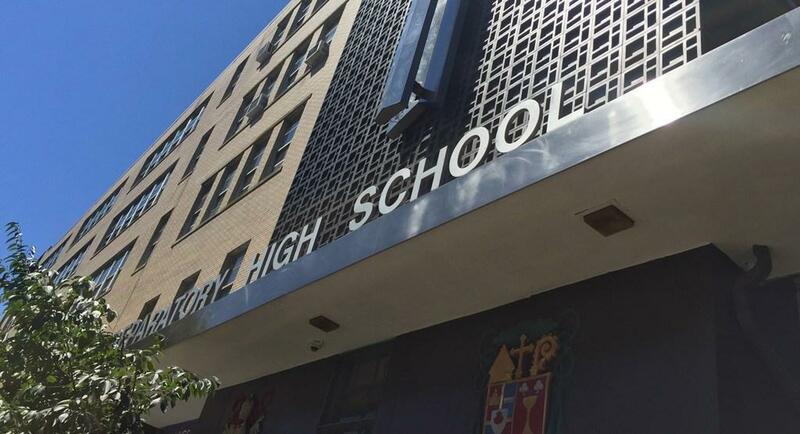 St. Edmund Preparatory High School is a Roman Catholic college preparatory school for young men and women. 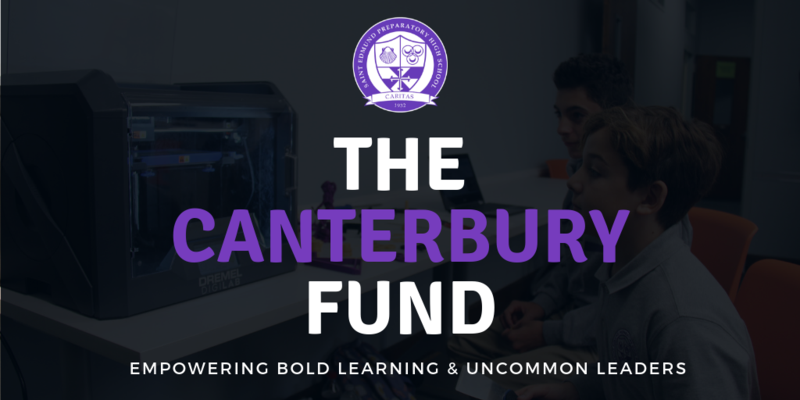 Our mission is to instill the Gospel values in our students so as to empower them to become confident and self-disciplined participants in the ever-changing global society. We educate according to the needs of each student and challenge each of them to achieve academic excellence through practical learning experiences.